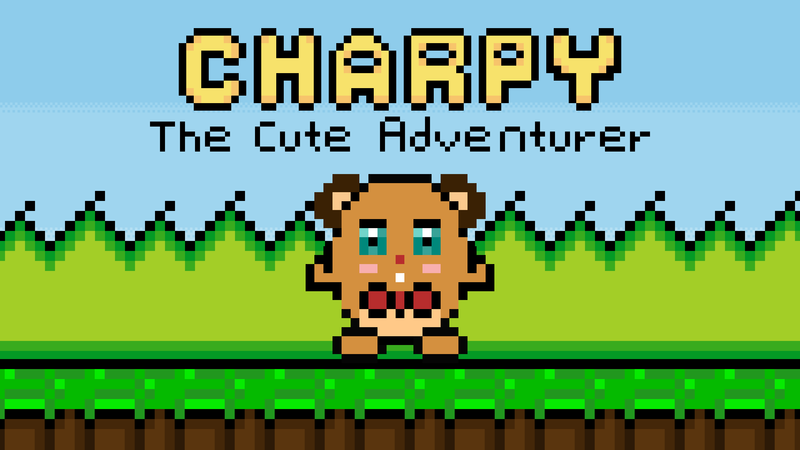 Charpy is my first pixel art game . I inspired the characters' design from my sister's drawings. This is the demo of my game . And I'm currently working on it . It is my and my friends first game. 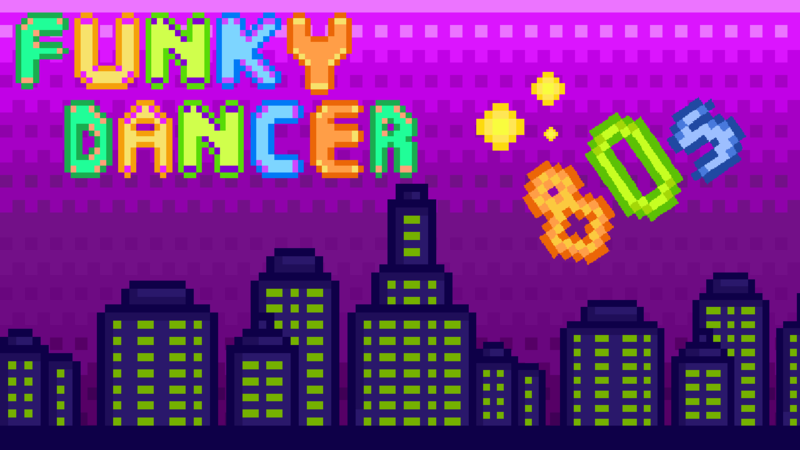 Funky Dancer is retro, dance battle game which is inspired by 80's disco musics etc. I made this game to make people feel the nostalgia and feel like the old times. I'm currently working on it. Currently University student. Game developer, 2D artist.